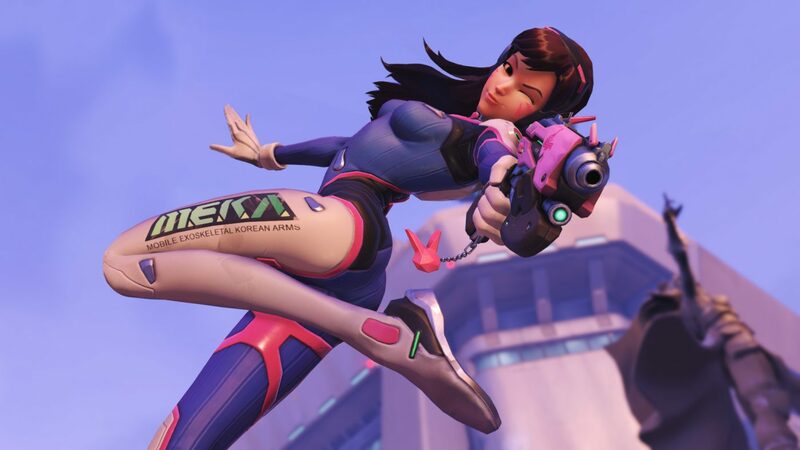 D.Va's voice actor, Charlet Chung, talks gaming as a girl and which character makes her the saltiest at Boston Comic Con – AiPT! That is to say, the character wouldn’t be what it is today without its voice actor, Charlet Chung. Charlet, a California based actress who has appeared on shows such as 90210 and Weeds, doesn’t just provide voice lines for the game — she’s an avid player herself. “I play every day as much as possible, especially because D.Va is an expert gamer herself,” she explained. Lastly, Chung was asked what makes her the saltiest while playing the game. “UGGHHHH…Mei! That girl is savage! She’s always like, ‘Sorry sorry sorry sorry…’ Yeah, whatever!” she said to huge applause. Many people felt her pain, including me–Mei is a serious pain to play against!